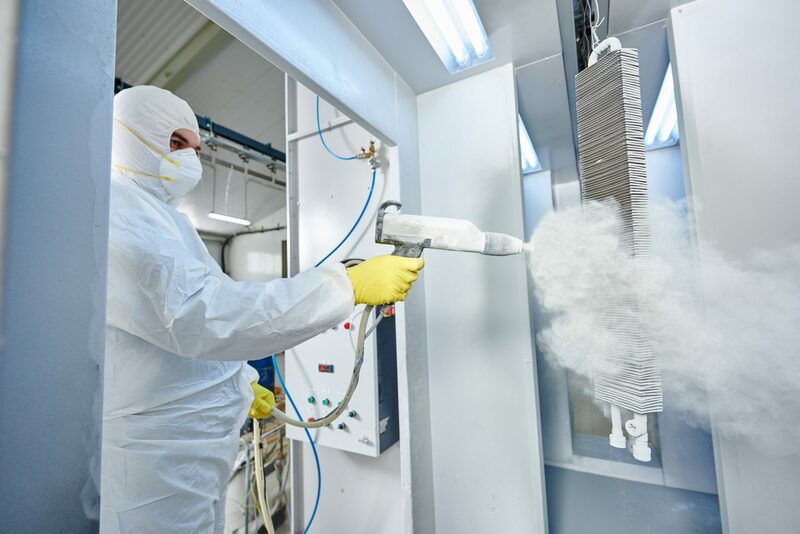 Excell Coatings offers customers in Florida powder coating, wet spray, media blasting and silkscreen services. 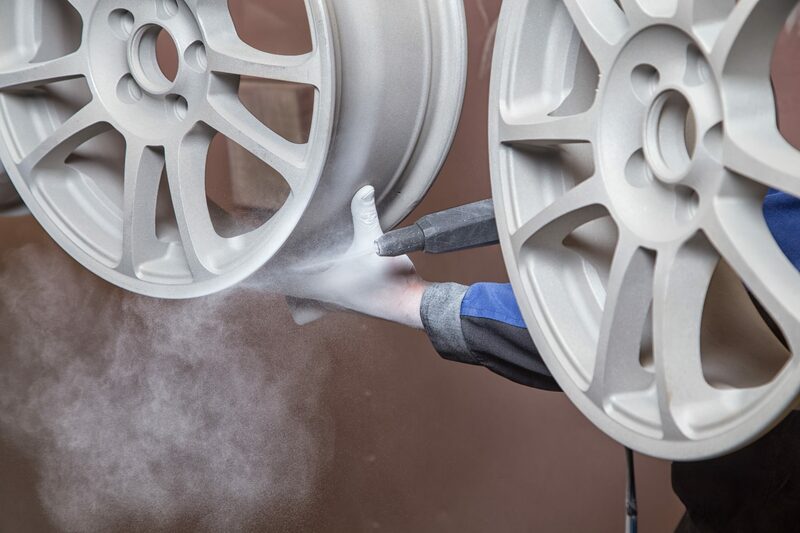 In business since 1985, we are your complete powder coating and wet spray job shop, offering a wide variety of services for both commercial and residential clients in one location. 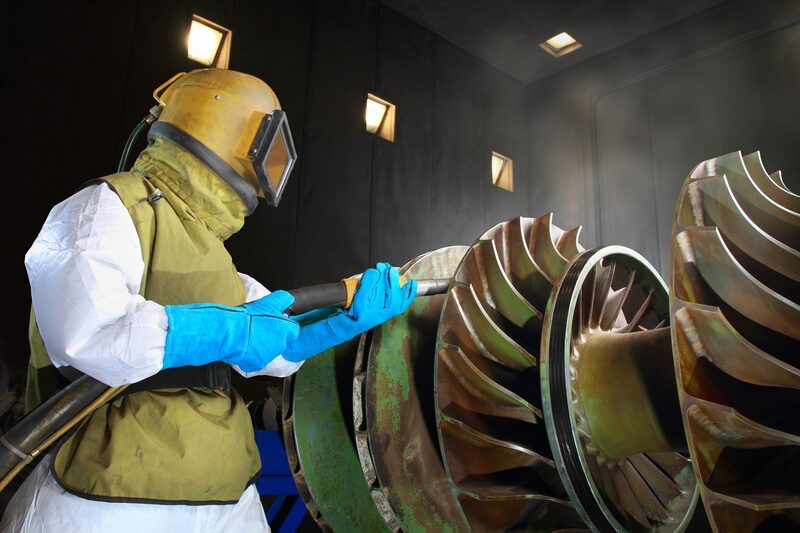 Why choose Excell Coatings for your projects? 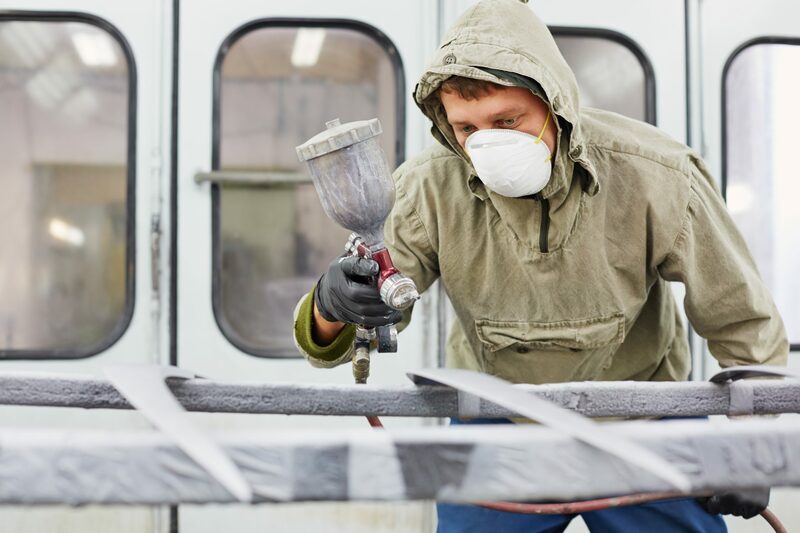 Contact us today to speak with a specialty coating expert about your project.